Is there a better alternative to Royal Trouble: Hidden Adventures? 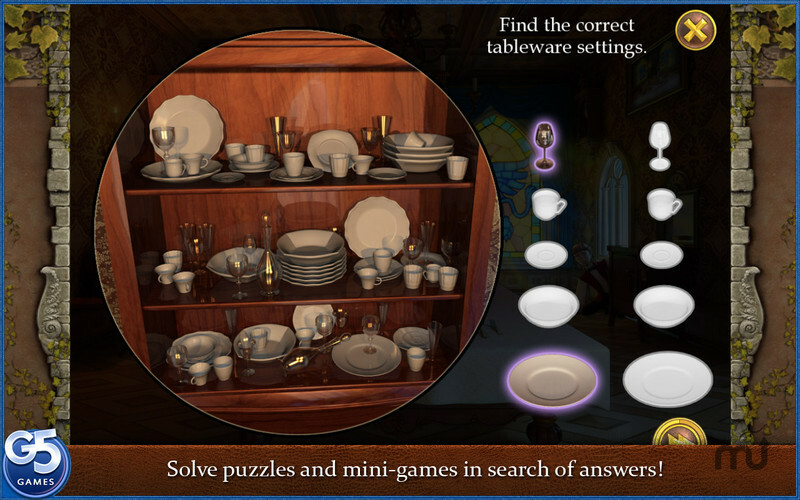 Is Royal Trouble: Hidden Adventures really the best app in Action category? 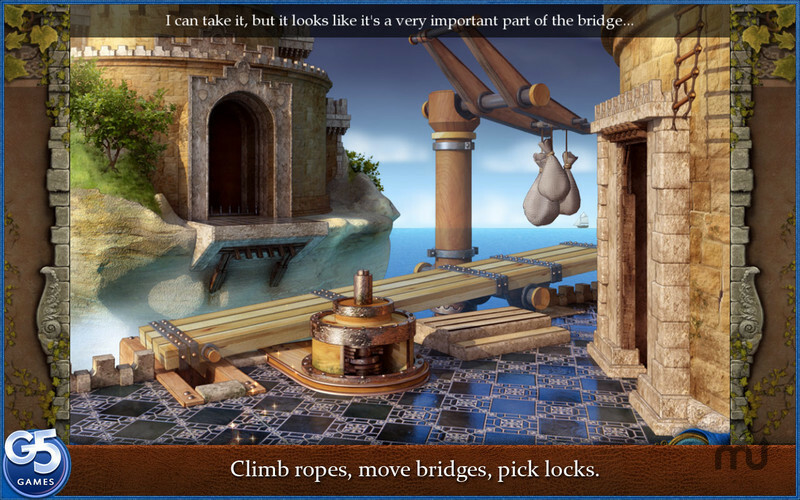 Will Royal Trouble: Hidden Adventures work good on macOS 10.13.4? In the thrilling object quest Royal Trouble: Hidden Adventures, help two charming royal heirs escape from a secluded island! 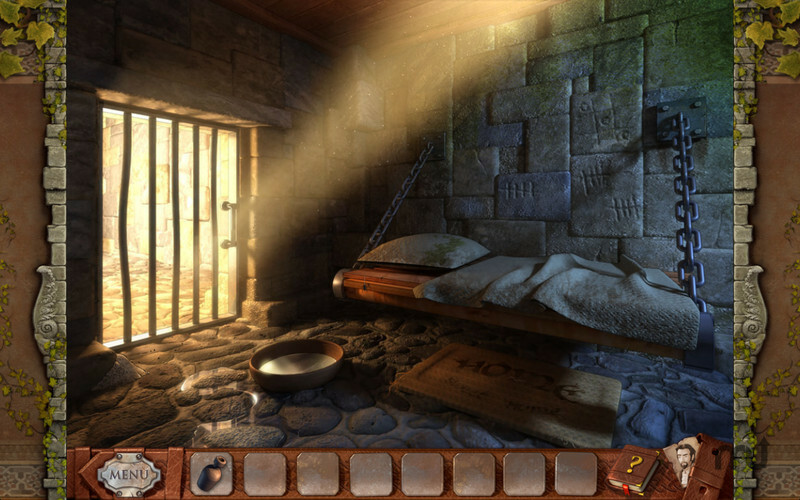 Princess Loreen and Prince Nathaniel find themselves locked in a dungeon without any idea of how they got there. She is bright, witty, and rebellious. He is handsome, smart, and brave. Unfortunately, they can't stand each other! Take control of both the Prince and Princess and help this hilarious bickering duo escape from their dastardly kidnappers. 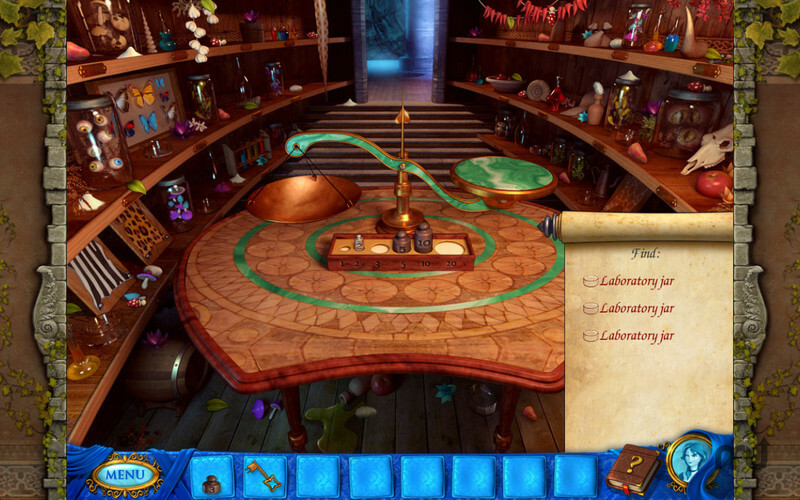 Royal Trouble: Hidden Adventures needs a review. Be the first to review this app and get the discussion started! 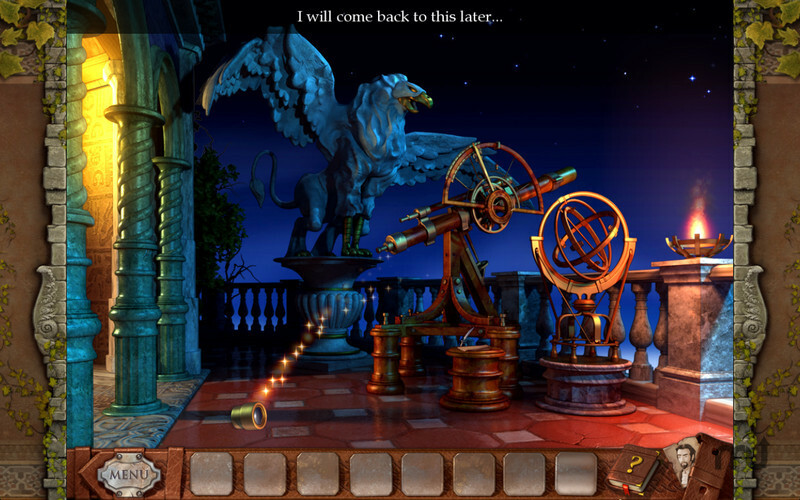 Royal Trouble: Hidden Adventures needs a rating. Be the first to rate this app and get the discussion started!